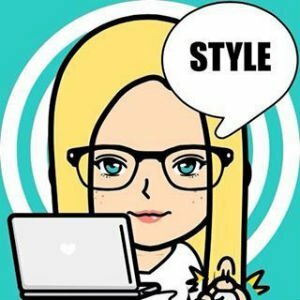 Armani Baby is one of the most adorable classic brands for newborn up to toddlers. 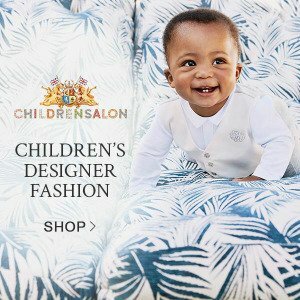 Your little baby girl or boy will look so luxurious wearing Armani Junior for baby. 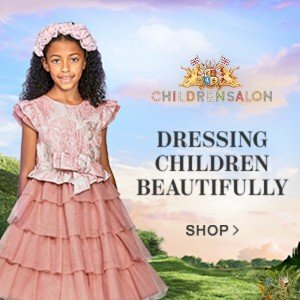 From little dresses and suits for special occasions to baby bags and strollers for mom, this luxurious Italian fashion house offers the best in designer kids clothing and baby items. Here are a few of my favorite looks for baby by Armani Junior. 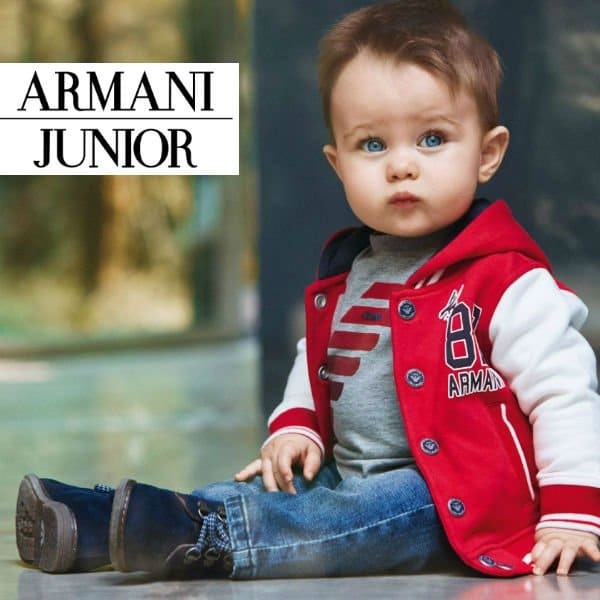 Who can resist this mini-me look for baby boys, a little Armani Baby Boys Red & Ivory Varsity Jacket? 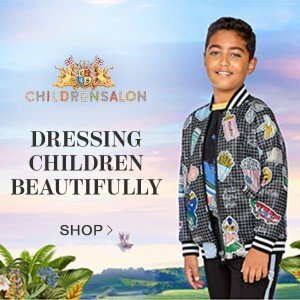 This varsity jacket has all of the style and chic of a big boys outfit. Made from soft cotton jersey with a comfortable sweatshirt feel and super soft fleece inside, the Armani Varsity Jacket has a cool, college style, logo on the chest, two pockets and snaps to fasten. Now, this is an adorable look for baby girls by Armani Junior featuring this Dark Pink Jersey Panda Dress paired with an Armani Baby Girls Ivory Synthetic Fur Hood and Ivory & Leopard Print Cotton Tights. Awww how cute is this little baby boy wearing this adorable white cotton shirt by Armani Baby with short sleeves with a navy blue logo pattern? 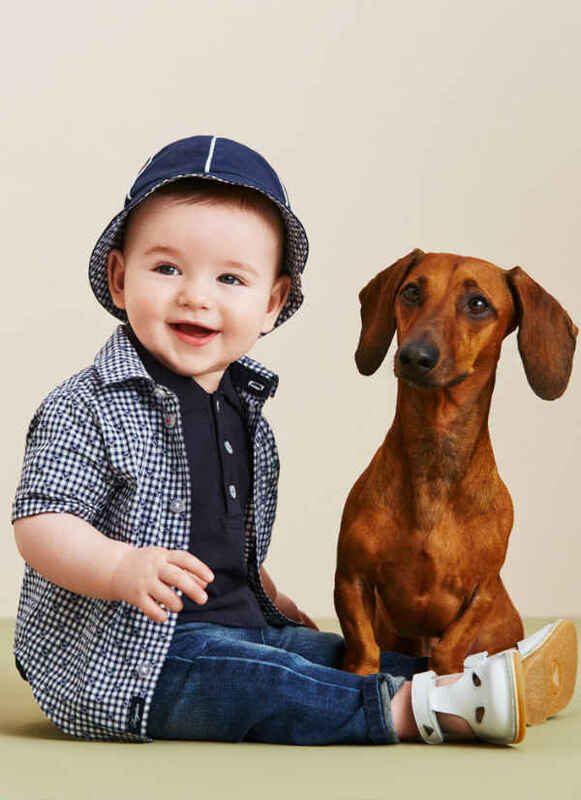 In a classic Armani style, this baby shirt is the perfect item for any classic baby outfit. Complete the look with a blue jacket and matching distressed jeans. Now, this is a gorgeous and classic look for a baby, love this baby girls white, sleeveless dress by Armani Baby in a soft stretch cotton. The dress features a black ribbed waistband with the designer logo, embroidered in white and the plastic heart-shaped logo stud on the chest. 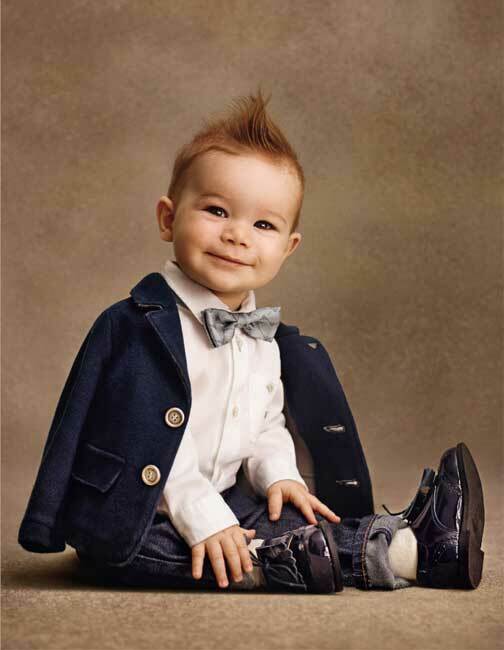 Complete the look with a beautiful Armani Baby cardigan and leather shoes. How cute it this little baby boy wearing this white short-sleeved Armani Baby t-shirt? Made in a soft stretch cotton jersey, it has a contrasting navy blue surfing logo shark print on the front with a beige logo straw hat. Complete the look with a matching Armani navy blue blazer, yellow shorts, and navy shoes. I also love the casual Baby Armani Boys Outfits that are often in the classic Armani navy and white color scheme. Who can resist hugging this little Armani baby boy model wearing his suit and bowtie? He’ll look just like his Daddy wearing this outfit that’s the perfect look for any special occasion.